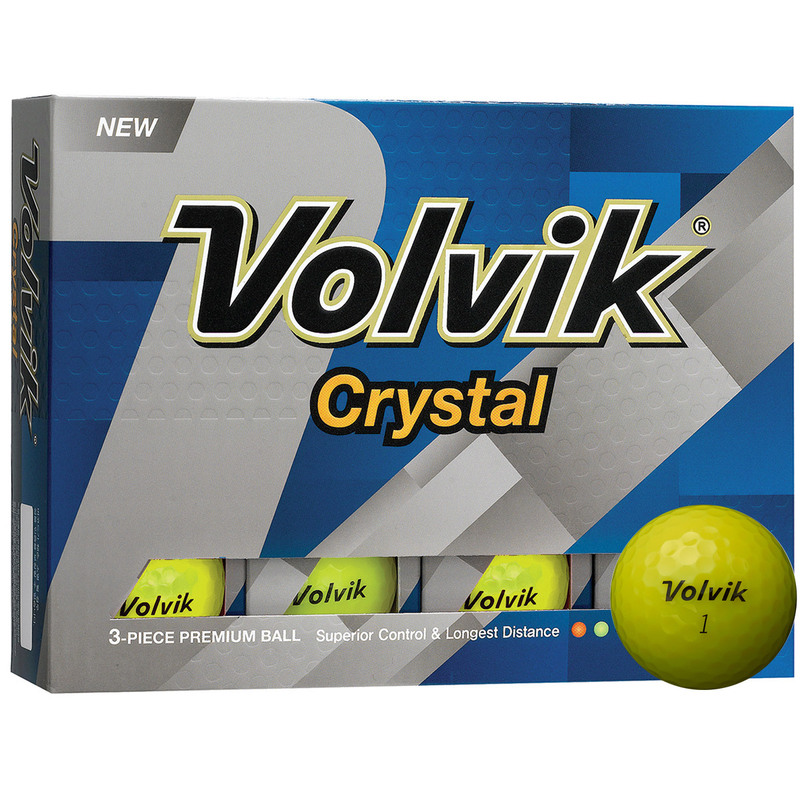 The Volvik Crystal golf balls provide high visibility and performance for mid to beginner level golfers. 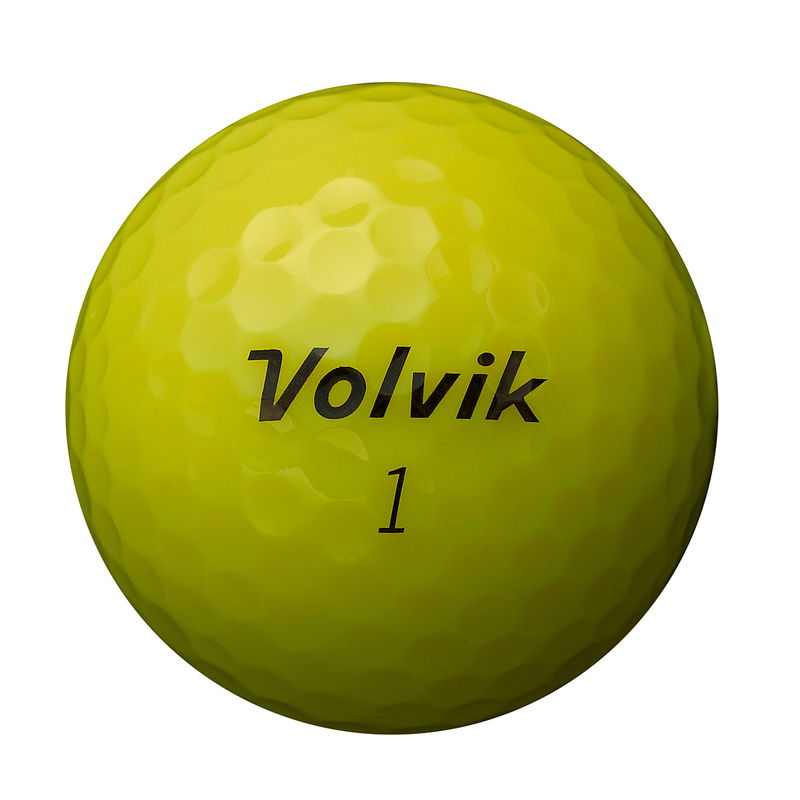 The balls offer a extremely bright finish and have a highly durable cover, and even provides enhanced distance for golfers with slower swing speeds. These 3-piece soft feeling golf balls provide a mid-high ball flight trajectory, and a more consistent, longer stable ball flight. Plus offers mid-high spin for short run off`s on approach shots onto the green.